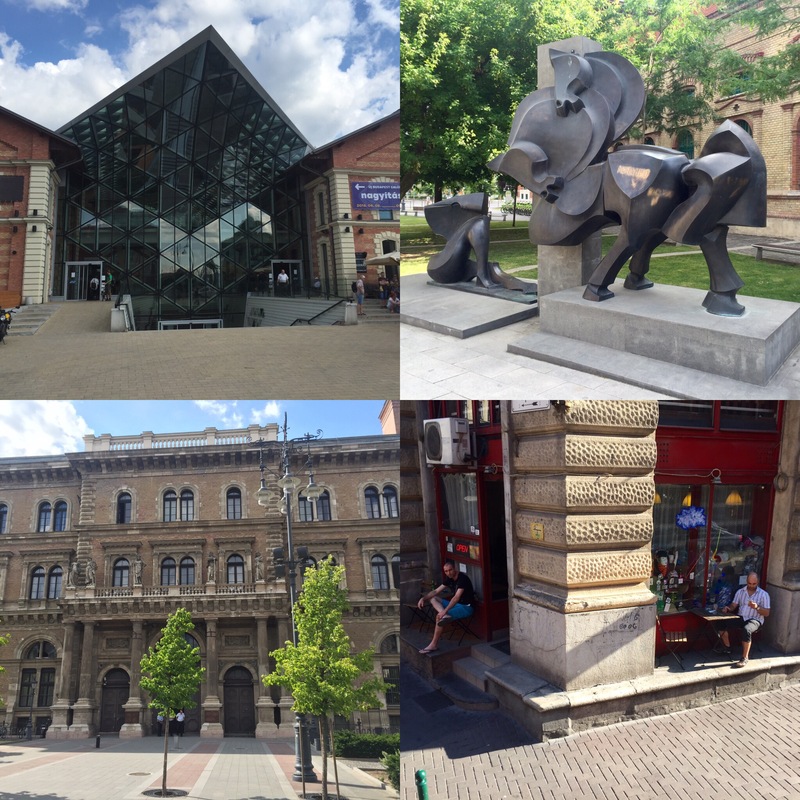 Last days in Budapest then the long flight back to Australia…days 84 and 85. 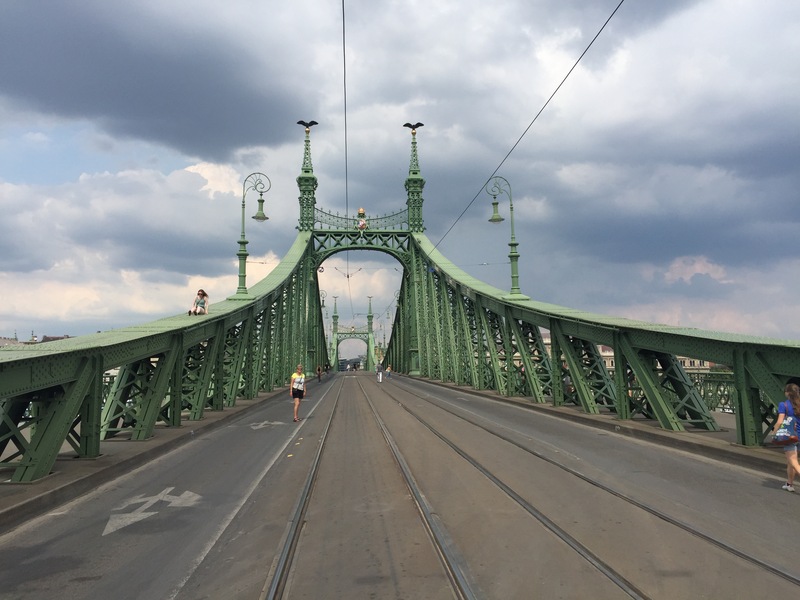 We spent the last day here in Budapest wandering around over on the Pest side of the city, we got there this time by walking over the Szabadsag Bridge, this is not open to traffic at the moment as they are upgrading all the tram lines over the bridge. 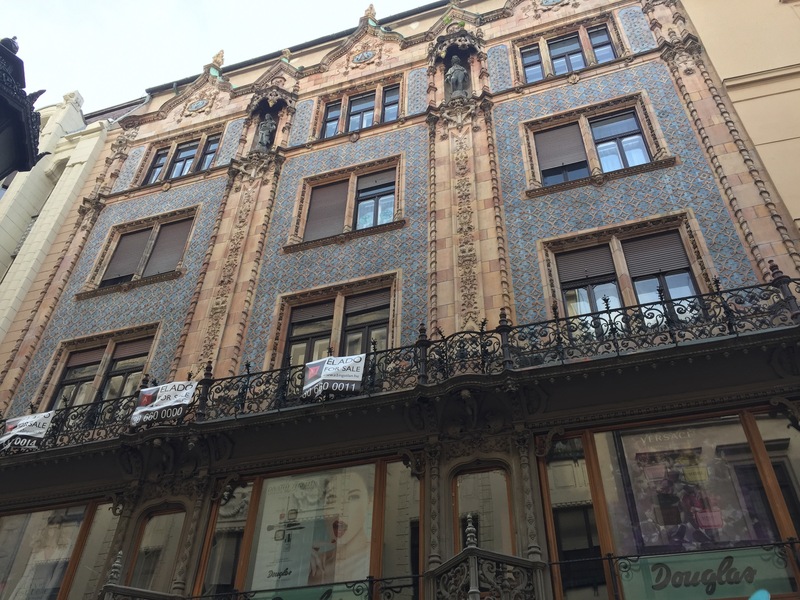 We went again to the large market hall to grab a few things, we then walked back toward the other side and as always fell upon a totally new area we had not seen before, it was great a we had a coffee and sat back enjoying this vibrant, busy city. 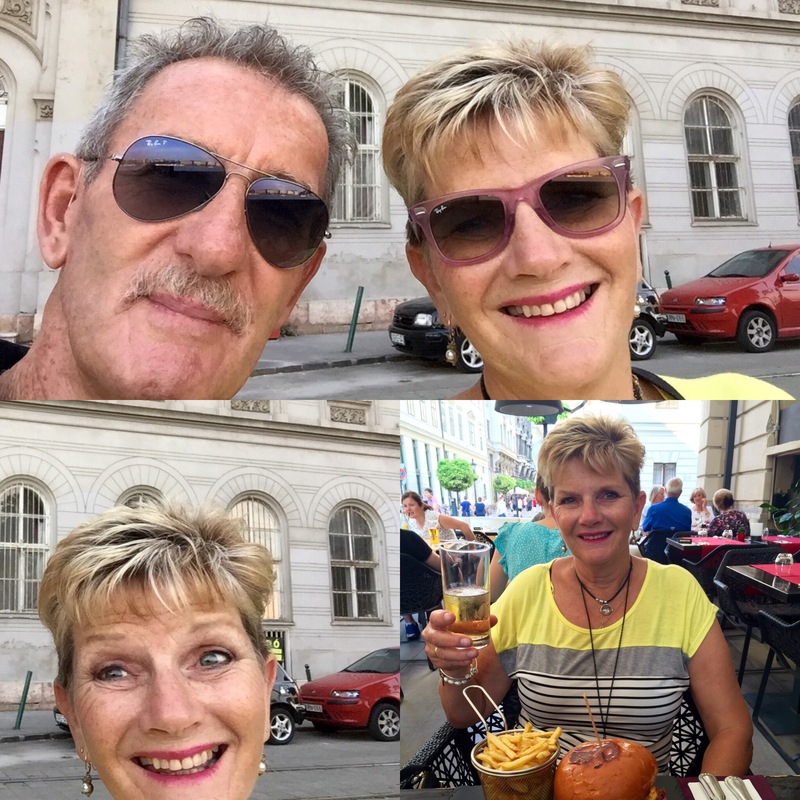 That evening we had dinner at a restaurant in front of St Stephen’s Basilica, a popular restaurant area, busy, as it was Friday night. 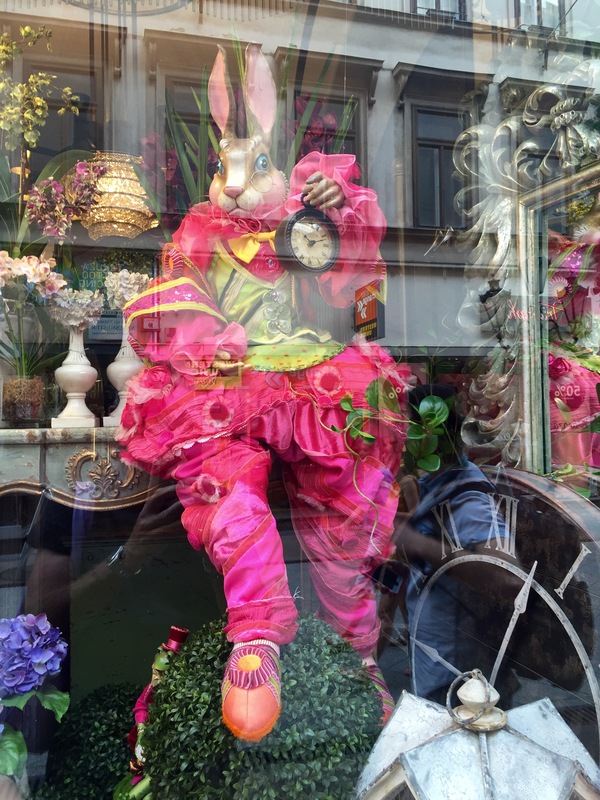 Some photos of today here ……….. 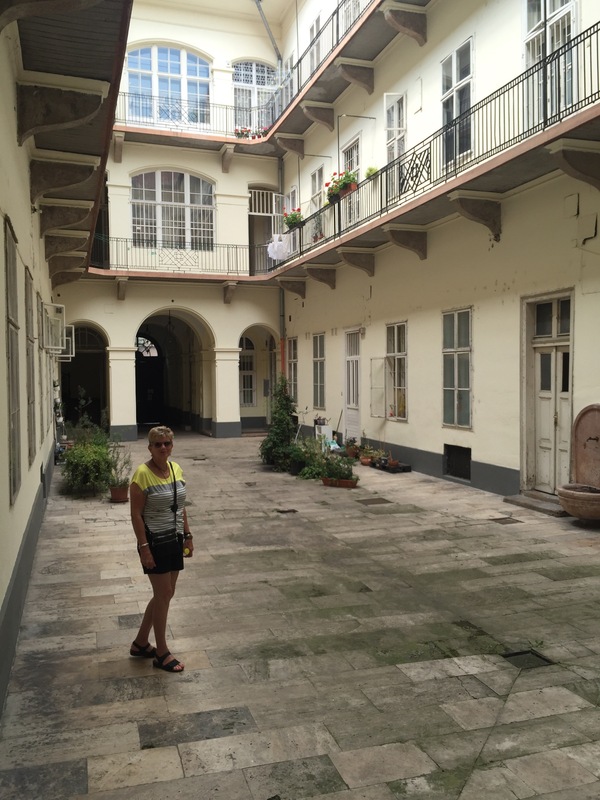 This is the courtyard of where we are staying, our pad is on the first floor, it was once a very large prtivate home, big enough for your entire family …. 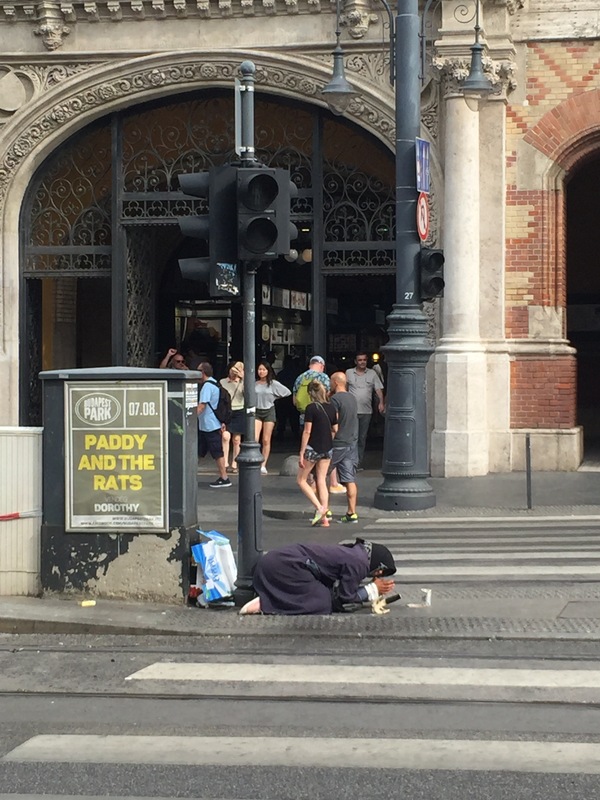 Sadly, this lady on her knees begging is a common sight in much of Europe …. 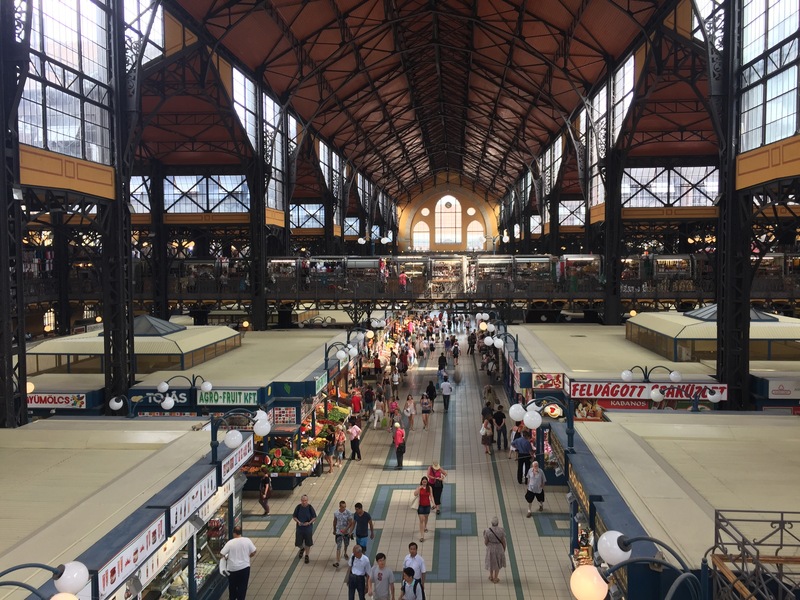 Inside the Market Hall in Pest …..
Rita walking over the Danube …. 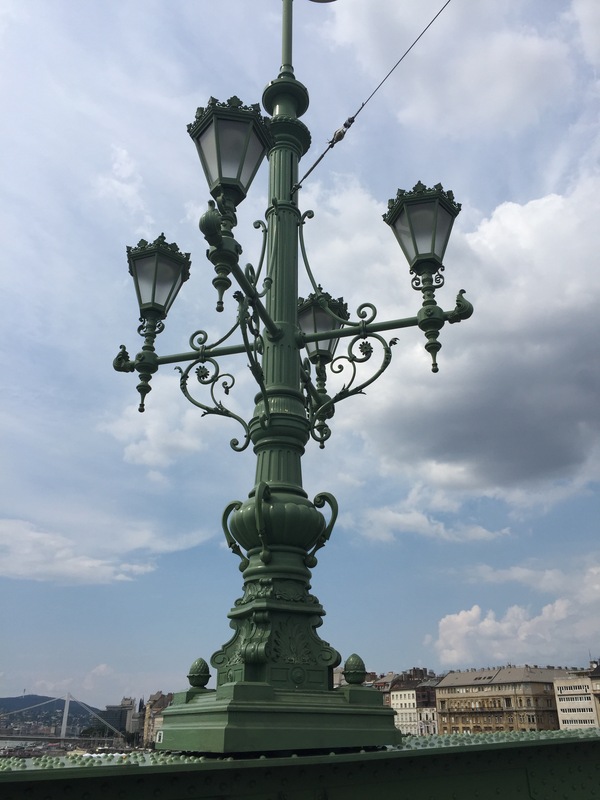 Beautiful Bridge street lamp …. 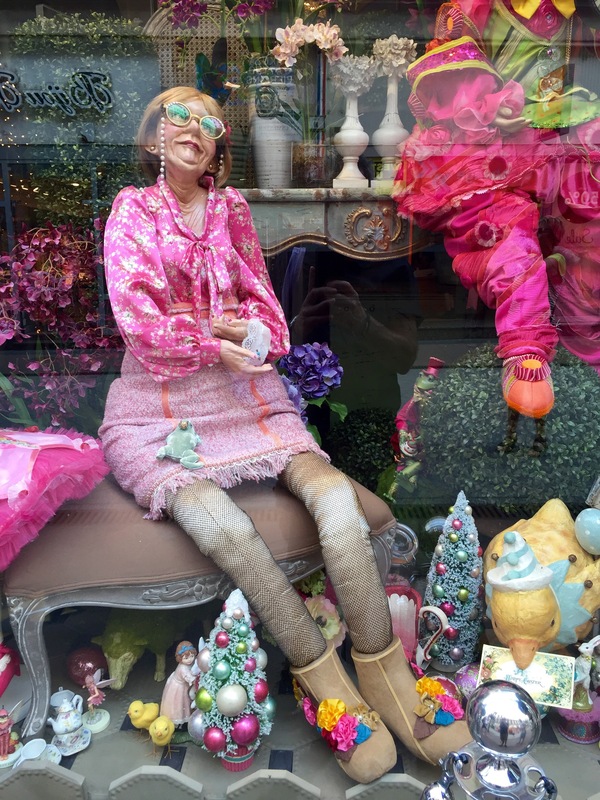 Seen about in the city …. 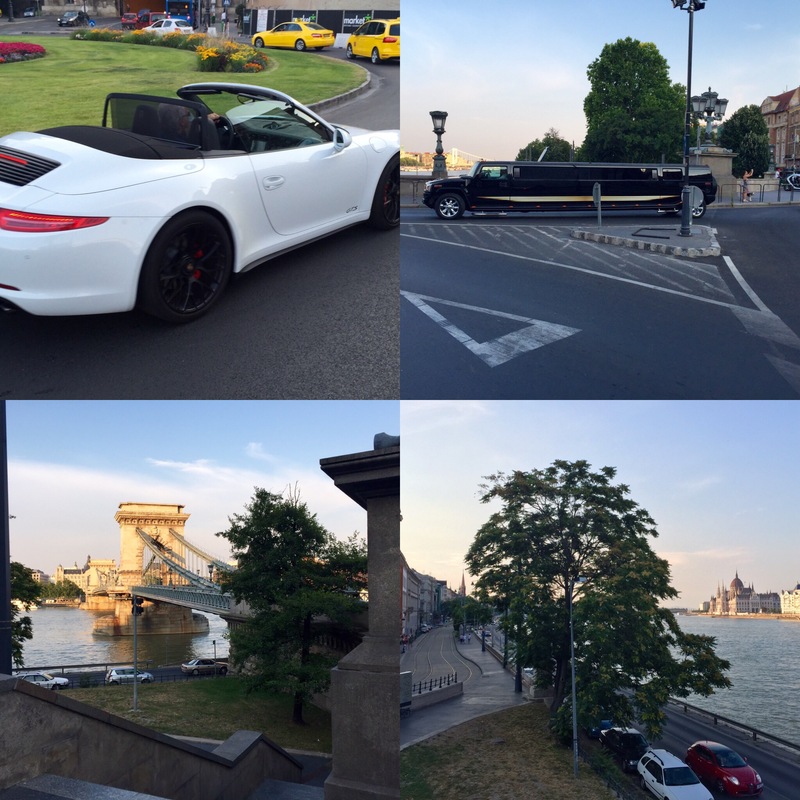 Last evening in Budapest, sitting outsider our pad, up behind us by the Danube …. 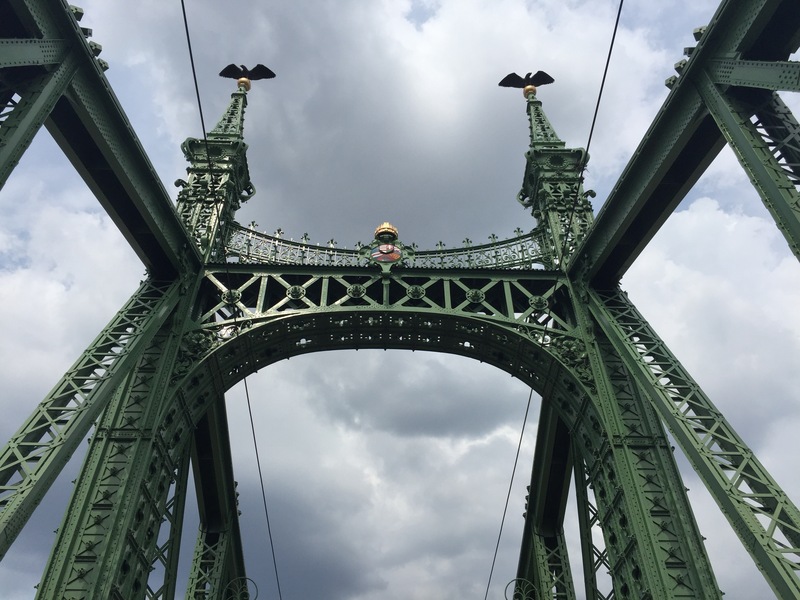 Then on Saturday this adventure was coming to an end …….. We left for Budapest airport in the morning, our flight to Frankfurt ( Germany ) was not until 7:00pm. Continues on next page ………..
Next PostThe home journey ……. 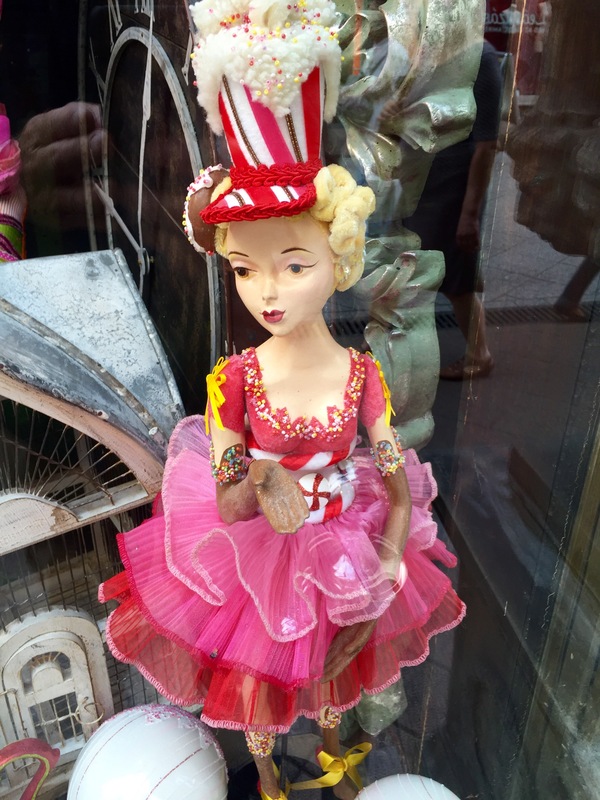 Two days of travel, Australia is a long way …..